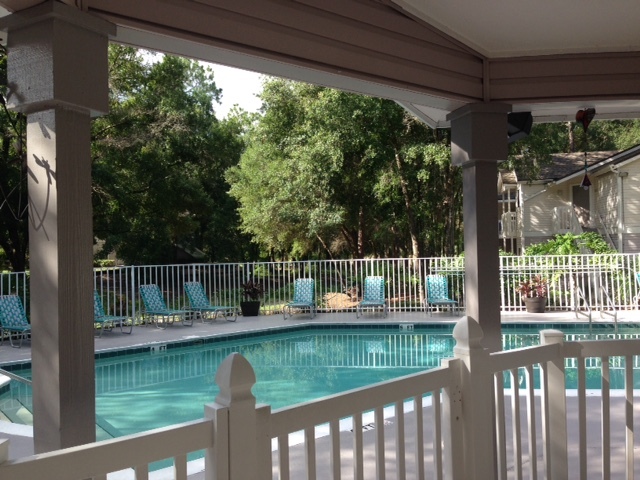 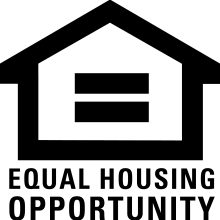 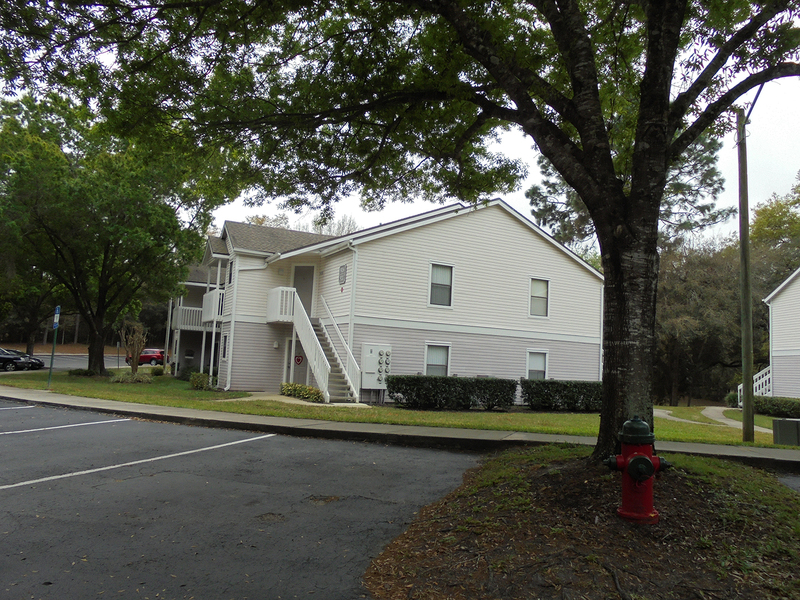 Country Club – National Property Management Associates, Inc.
Country Club Park Apartments are located 3 miles from beautiful Historical Downtown DeLand. 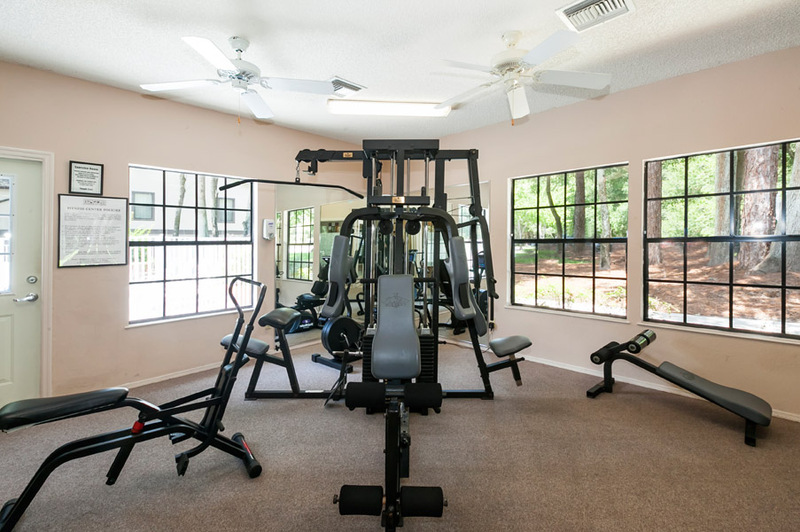 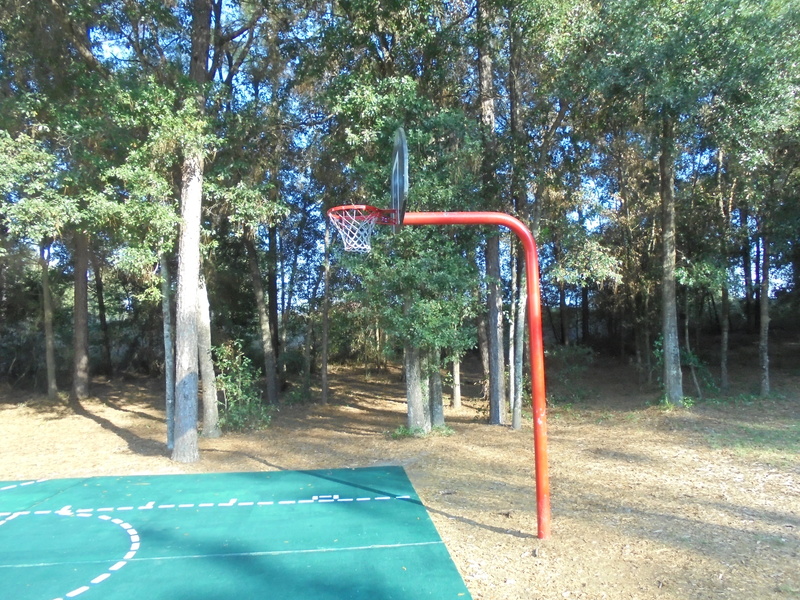 Set in nature’s backyard, Country Club Park Apartments are located near many fine recreational facilities, including 15 parks. 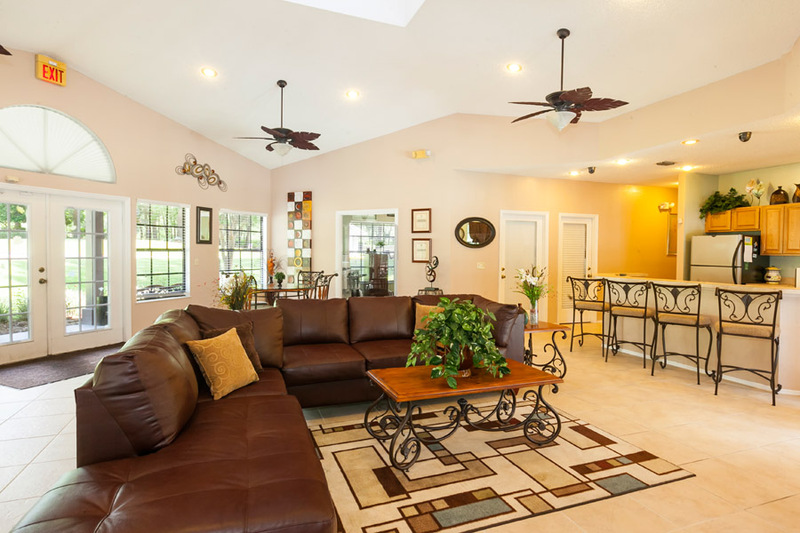 With New Smyrna Beach and Daytona Beach only minutes away residents can easily spend the day at the beach or visiting the local attractions in Historical Downtown Flagler Avenue Beach or Daytona International Speedway. 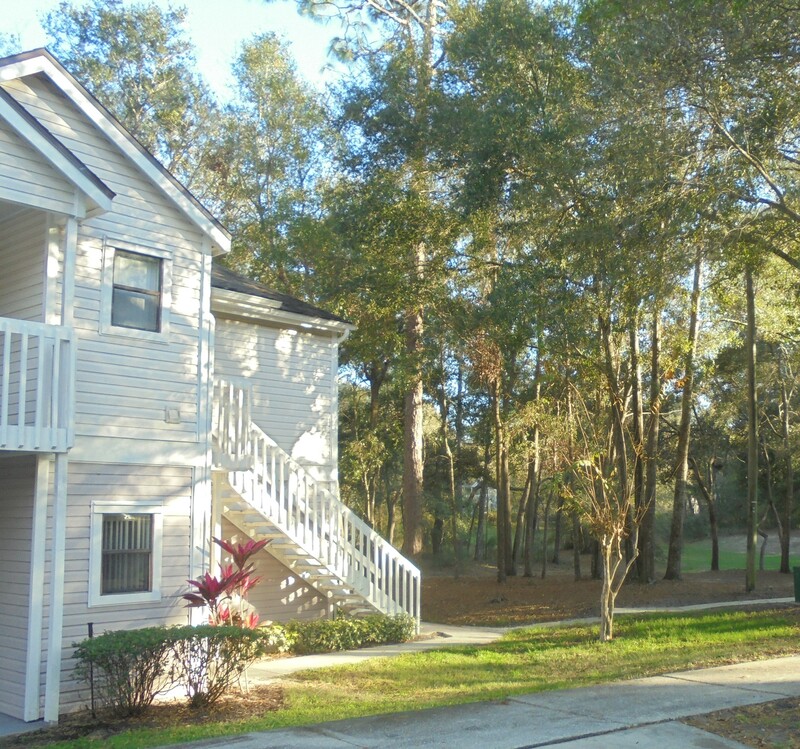 Residents are afforded easy access to US 17-92, Interstate 4, and the new Sub Rail train. 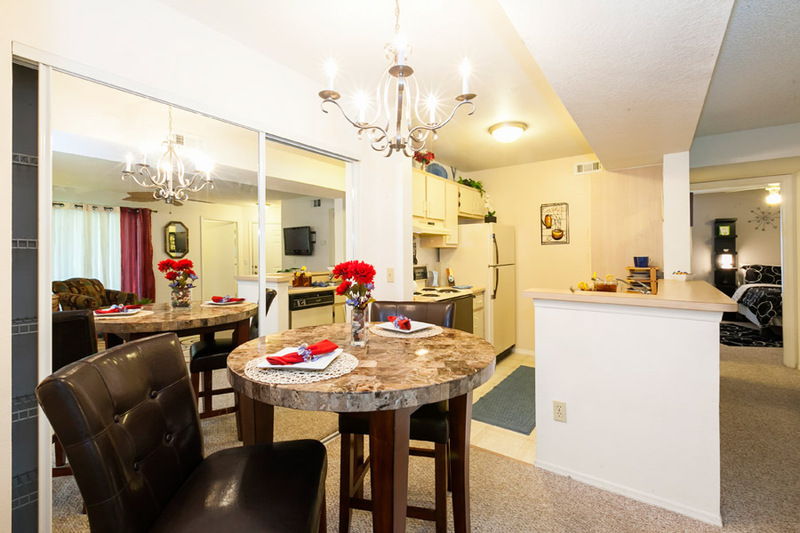 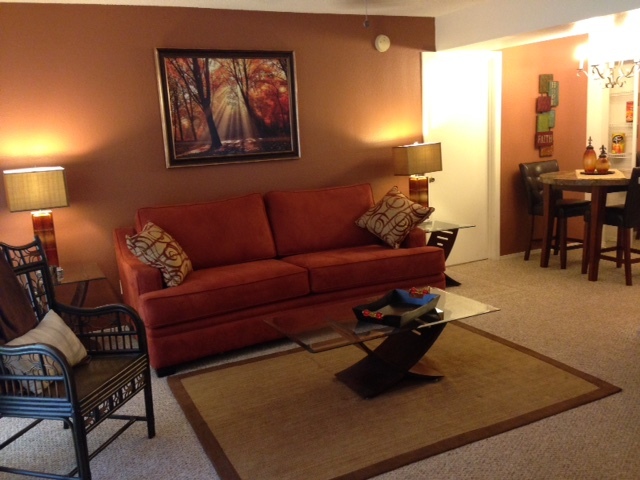 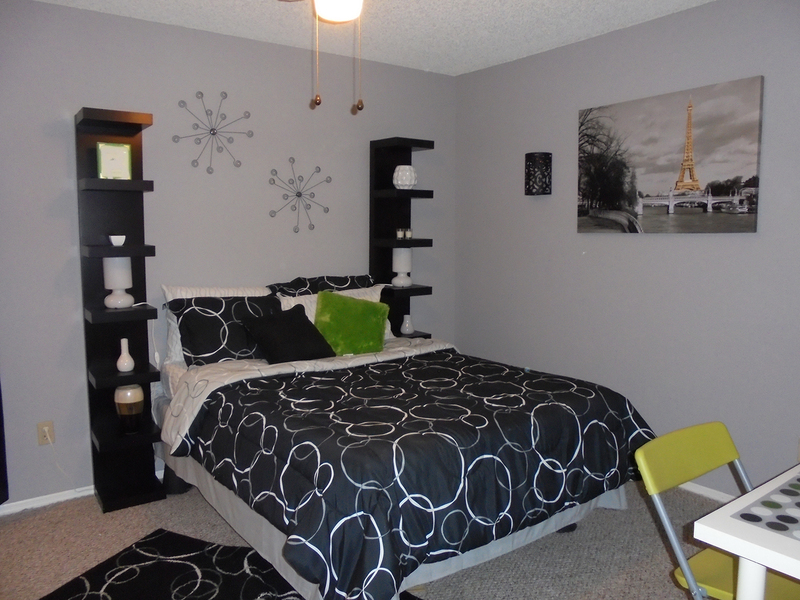 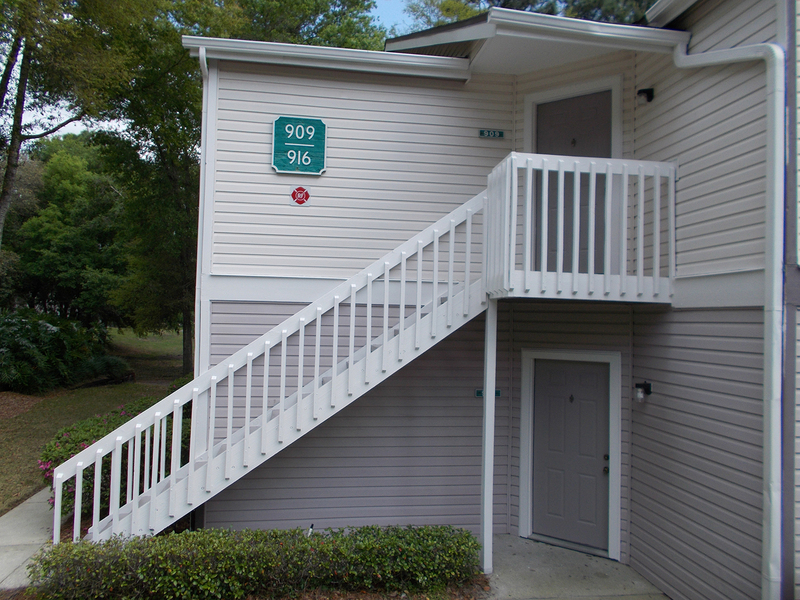 Country Club Park Apartments is conveniently located near Daytona State University and Stetson University. 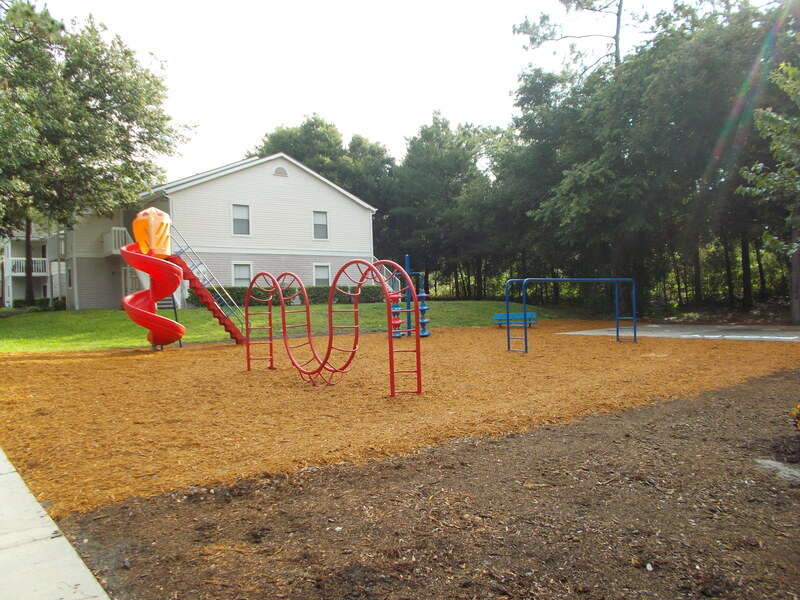 While living in the DeLand Community, you will enjoy the many outdoor activities planned by Mainstreet DeLand with something for everyone.